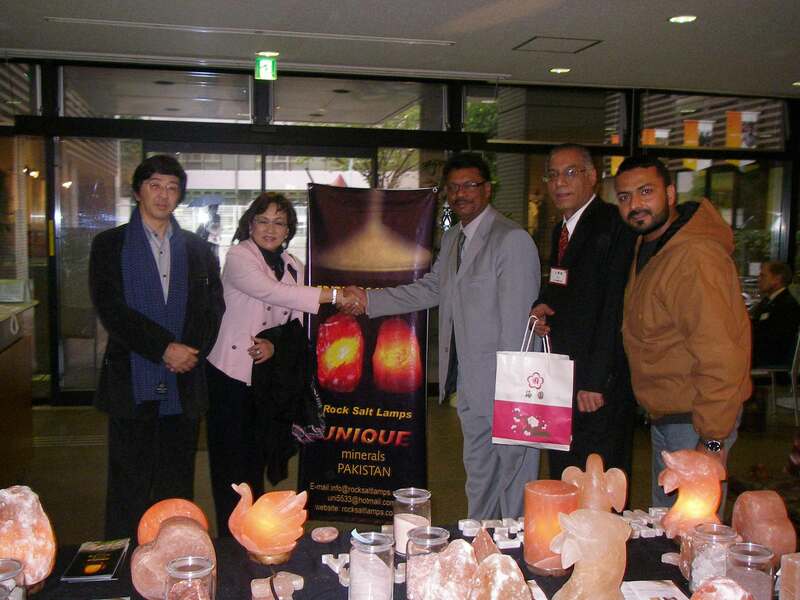 Unique Minerals are Himalayan Salt Exporters from Pakistan. We are an Enterprise known for its excellence in the production & export of a wide range of products derived from Himalayan Rock Salt . Pakistan is a country, known to the world, for being blessed with 80% of the natural deposits of salt, found at the Himalayan salt range. optimizing the use of these reserves by developing a whole variety of Safe, Healthy, Natural & Useful Products; conforming to International Standards and owing to their uniqueness & superior quality levels be a source of pride to Pakistan. 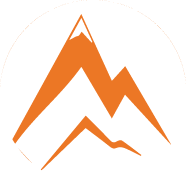 We are leaders of Himalayan Salt Exports from Pakistan as we are Himalayan salt suppliers to wholesalers & imports of Himalayan salt world-wide. To date, by the grace of GOD, we have been sustaining the benchmark of performance standards & achievement set by the late father (Mian Peer Baksh) of our CEO Mr. Muhammad Riaz laid the foundation stone of what we today known as “Unique Minerals”, and was the first entrepreneur to be bestowed the title of “King of Salt”, for his great achievement of being the First Ever Exporter of Salt based products after the partition of subcontinent. Since then, we have not looked back. 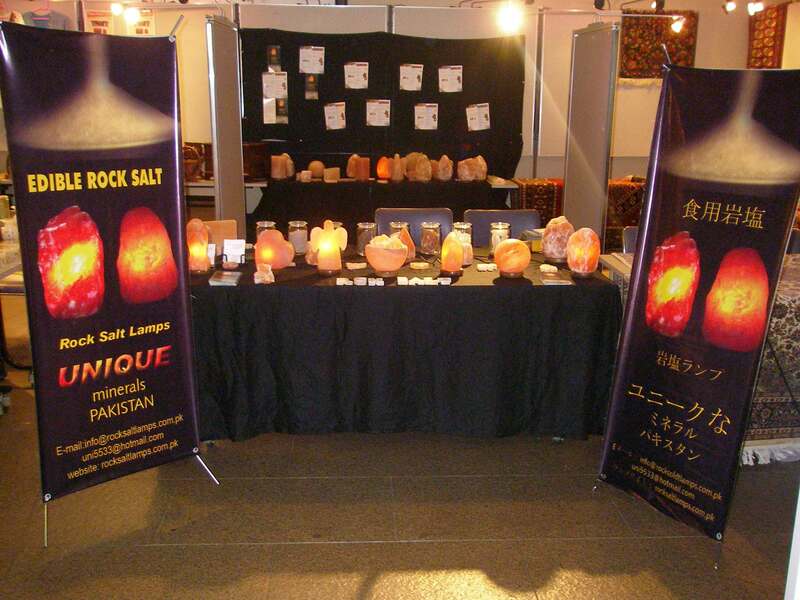 Unique Minerals’ participation in an exhibition at JICA Tokyo, Japan. We always try to keep ourselves with the fast pace of the world. Our CEO is meeting with the Japanese buyer. Good social interaction is the best way to succeed. 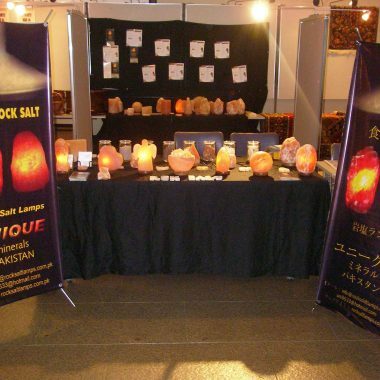 Unique Minerals (Himalayan Salt Exporters from Pakistan) has been exporting its products to many countries around the globe including USA, Japan, Vietnam, China and India. Our CEO has been regularly attended important conferences related to the industry in Japan, China, Tajikistan and India, to keep abreast the latest developments on a global level, and to ensure that Unique Minerals (Salt Dealers in Pakistan) pours in required resources in research & development to keep ahead of other players in the market. 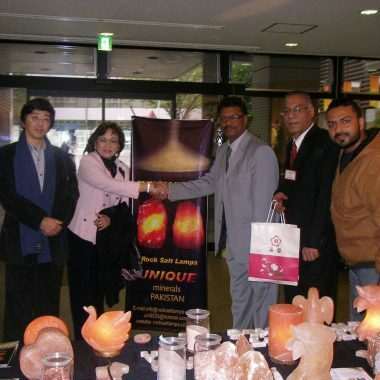 Also, he has exhibited his products in various exhibitions in numerous countries including Japan. He was also the member of the executive committee of Lahore Chamber of Commerce and Industry (LCCI) for 2006-2008. We believe in continuous evolution and improvement, in addition to maintain the existing quality standards, to compete in this global village. Currently, we have one production unit in Lahore and another in Quaidabad, Pakistan. Our other landmark of success and proof towards the company commitment to Excellence is the existence of our sister office in Ontario, Canada.